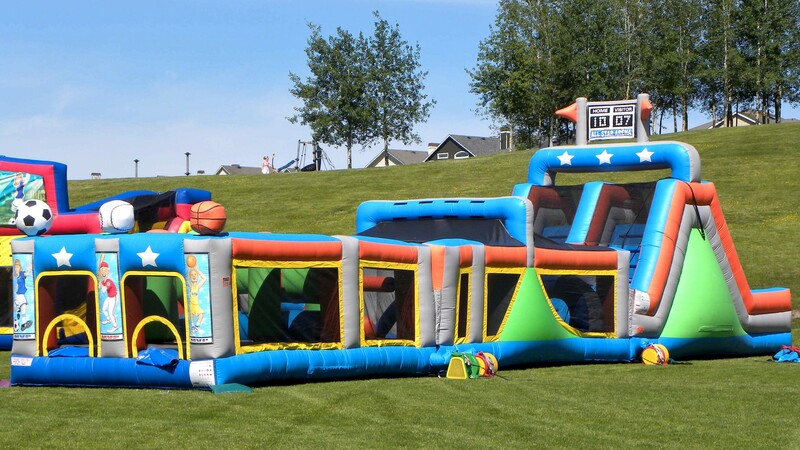 Our popular sports-themed obstacle course is now available in a three-piece MEGA version! 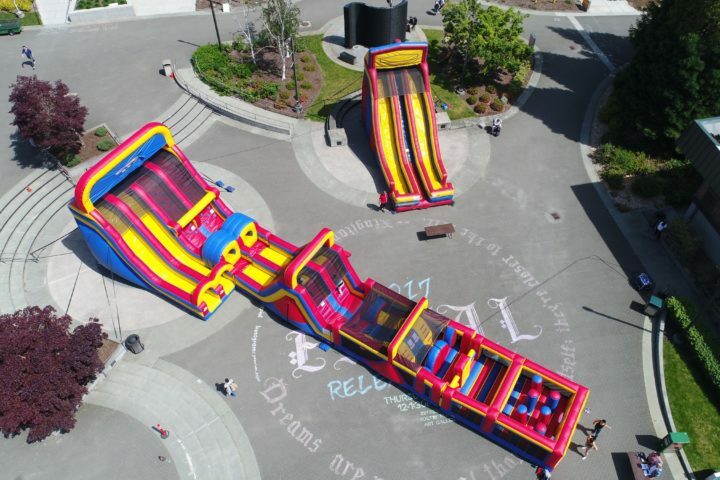 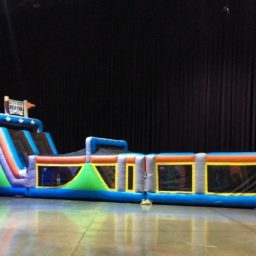 The obstacle course features all kinds of great challenges for your guests. 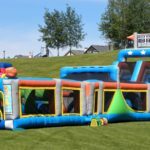 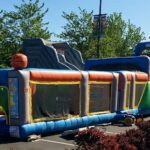 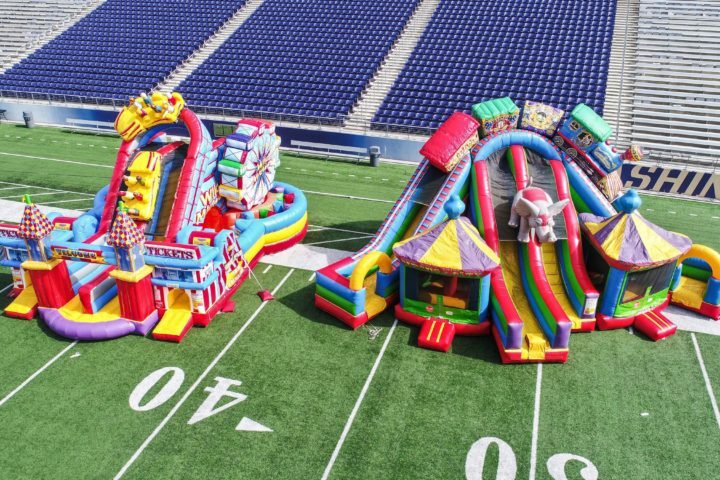 It offers a general sports theme that makes it flexible for all kinds of sporting themed events, team parties, league fundraisers, school carnivals, company picnics, and a number of other different event types.